Tyrone Po, Thomas Cahill, Jr.
Before purchasing SERVPRO of Ft. Lauderdale North, we were SERVPRO customer three times. Each time was a different issue, and we were serviced by different franchises in different locations. But each time we experienced a “moment of misery,” we were impressed with the professionalism and care that SERVPRO delivered. 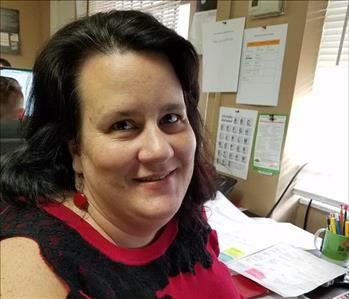 We experienced first hand how SERVPRO professionals cared about helping customers get control back of their lives after a loss. Emergency and Disaster Services – We respond 24/7, 365 days a year to water damage, fire, mold and bio hazards. Specialty Cleaning Services – We provide specialized services such as duct, dryer vent and commercial floor cleaning. While we are best known for our emergency and disaster services, the intent behind many of our specialty cleaning is prevention. For example, regular dryer vent cleaning helps prevent a leading cause of home fires. Regular duct cleaning can reduce allergy and asthma symptoms that can be aggravated in a home or workplace. Emergency Ready Profiles (ERPs) – We also help property managers and business owners be better prepared for a potential disaster by documenting critical information that is necessary to start mitigation and recovery services. The information we capture includes key attributes of a building’s physical plant as well as the emergency contact information of those who are authorized for us to start work as well as key vendors who might also need to respond in an emergency. ERPs are cloud based and are accessible via a secure app. Rest assured, we are well prepared with the equipment, expertise and experience to restore your property. 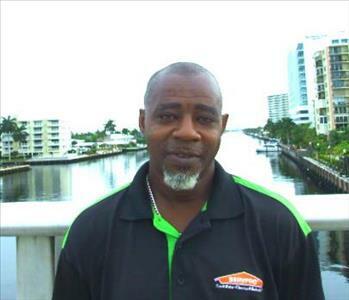 The SERVPRO of Ft. Lauderdale North team is equipped with state-of-the-art technology, and our staff is highly trained in property damage restoration. We are certified by the Institute of Inspection Cleaning and Restoration Certification (IICRC), the international organization that sets the standards for the inspection and restoration industries. We are also certified by National Organization of Remediators and Mold Inspectors (NORMI) and the National Air Duct Cleaners Association (NADCA). We regularly participate in ongoing training conducted by SERVPRO. We are your neighbors as well as being your local SERVPRO so being connected to the community is important to us. Our philanthropic activities are focused on education, children, the arts and human rights. Ty serves on the non-profit School of the Arts Foundation Board which provides funding for the arts education at the Dreyfoos School of the Arts, one of the top public high schools in the US and one that has a substantial student population from disadvantaged families. We have also supported Special Olympics, Kids in Distress, Wilton Art, the Venetian Arts Society and Equality Florida. In addition, we are members in numerous civic organizations and industry associations. These include the Greater Ft. Lauderdale Chamber of Commerce Plantation Chamber, the Wilton Manors Business Association, The Lauderdale by the Sea Chamber, Leadership Broward, Riverwalk, BOMA (Building Owners and Managers Association), CAI (Community Association Institute), the South Florida Claims Association, Independent Insurance Agents of Broward County, and the Florida Restaurant and Lodging Association. 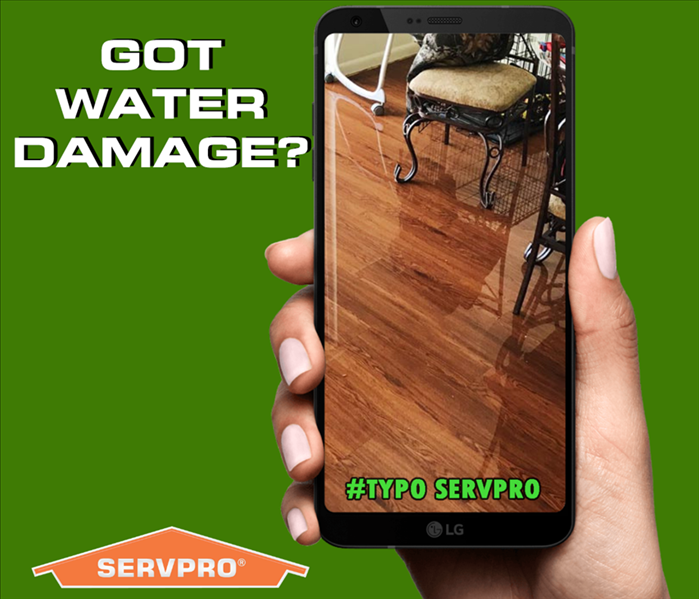 You can follow us on social media (#TYPOSERVPRO) to learn more. Or one phone call to 954-733-1006, and we will be faster to your disaster. 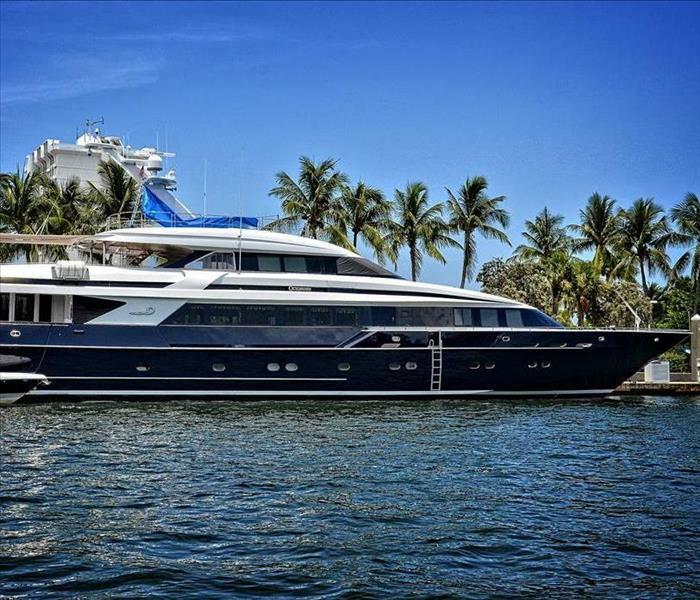 The Fort Lauderdale Boat Show is Coming!